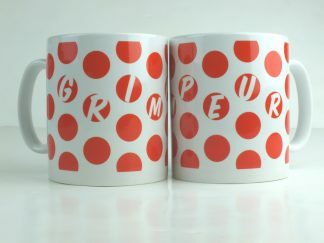 The grand tours are one of the cycling calenders highlights. 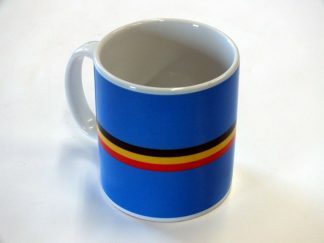 Three weeks of relentless attrition, stunning scenery and a plot that would put most soap operas to shame it is easy to see why they are popular with cycling fans the world over. 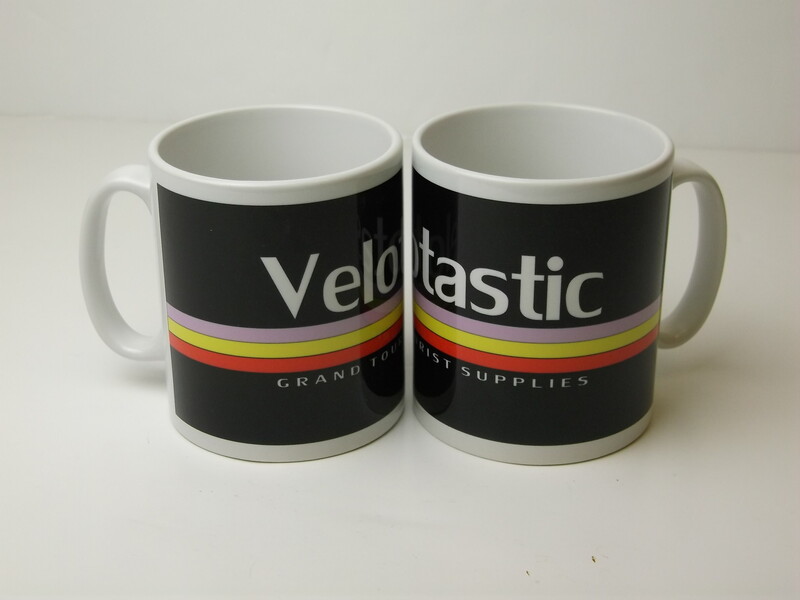 We like them that much we’ve included them in our branding. 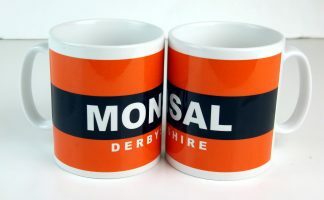 If you look at our logo you’ll see three stripes – no guessing what the colours signify. 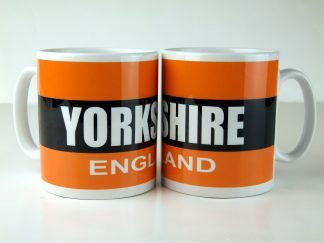 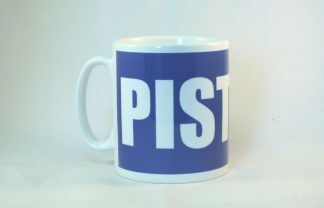 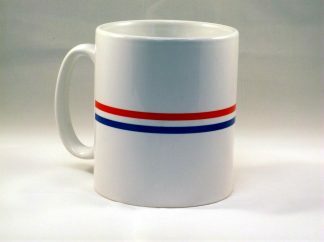 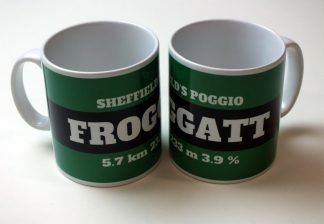 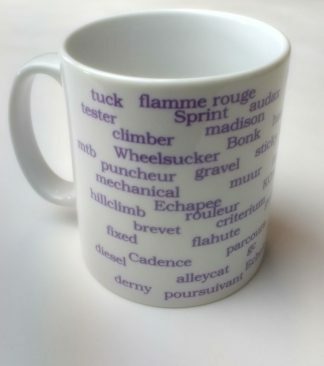 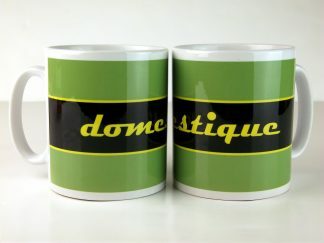 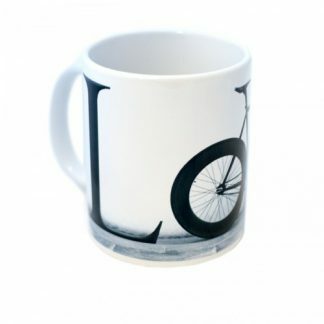 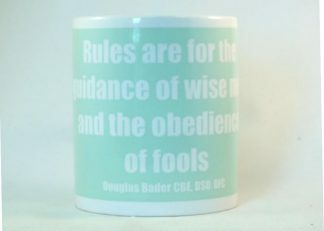 Regular visitors to our site will know we stock and sell our own brand of mugs which has been hugely successful with sales to former tour riders, art galleries and locations as diverse as Australia and Japan. 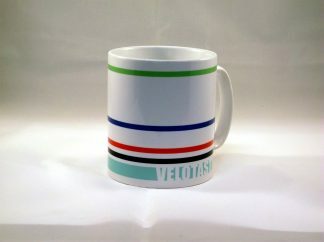 We’ve been getting our creative juices flowing again and have come up with our own Grand Tourist Supplies mug.